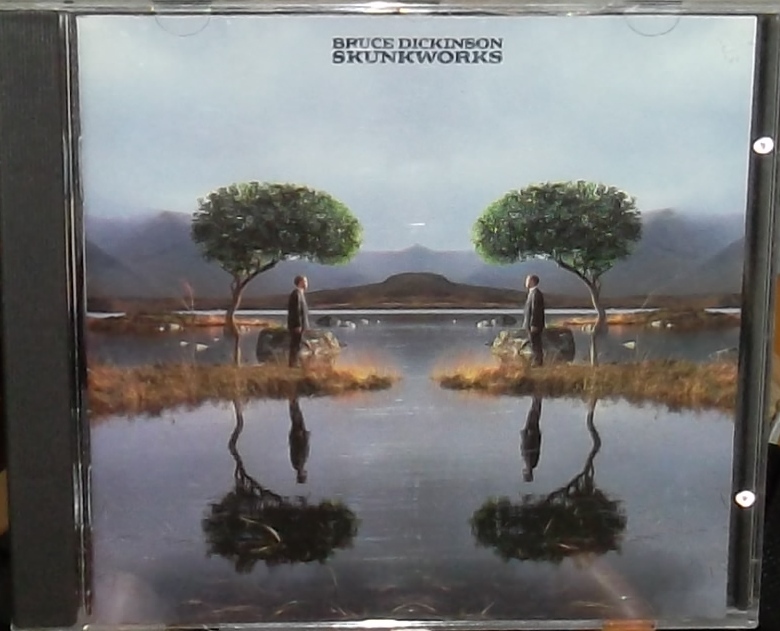 U know after B.O.P ,for reasons unknown I did not buy Bruce’s Skunkworks material. I have no idea why I just didn’t until his next classic came out with a guy named Adrian Smith playing guitar! You know already that I’m an advocate of this album. That said, I do think it’s the weakest of his post-Maiden solo albums but if you’re worst album is as good as this then you must be doing something right! I agree with the highlights you picked, but I think there are more memorable tracks on here than the ones you mention. Faith is very immediate and one of the more conventional riffy songs here. Space Race and Inertia are also really strong and memorable tunes. Many of the songs did work better live admittedly. The drawback is mainly that the album is too long and the filler kicks in during the albums 2nd half (Headswitch, Octavia etc…). I think if the album had a few songs pruned it might have gone over better. It’s a bit of an endurance test to listen to the whole thing. I’d give it maybe 4 out of 5 but only when I’m in the right mood! 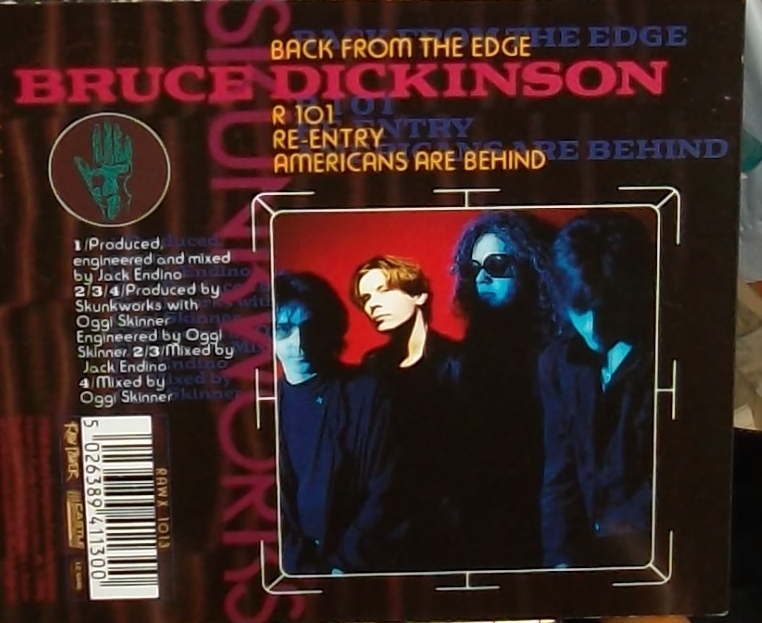 It’s one of those albums that’s a bit of a cause for me as I think it gets under-rated. A bit like the Motley Crue S/T for you! And it’s still better than No Prayer and Fear of the Dark put together! Controversial! I don’t have this one, so all I heard is what’s here. Gotta give him credit for having the balls to put himself out there and do what he wants to do. 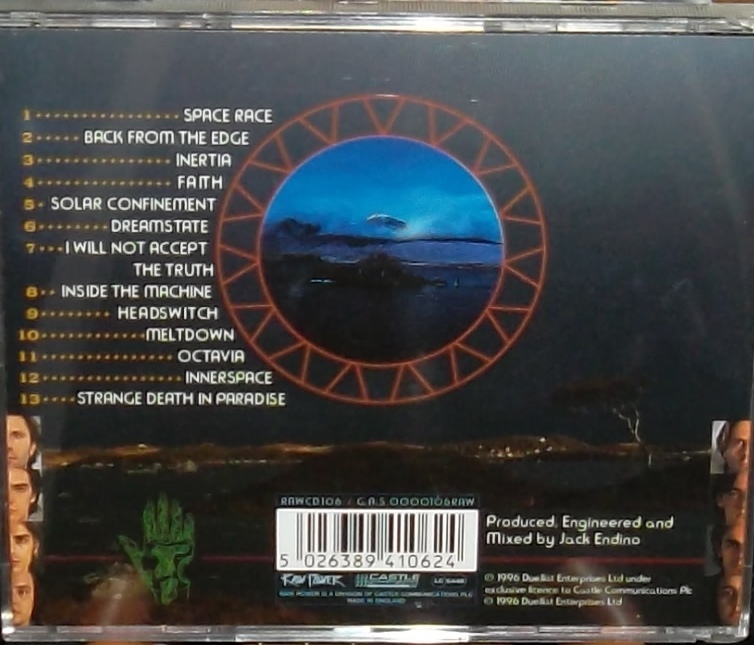 With Heavy Metal Overload here, Skunkworks came at the right time when picked it up week of release, the entire thing wins although granted, a little long in the tooth by albums end and it wouldn’t be difficult to select a few songs to shorten its play time. Quite right with your comment regarding Solar Confinement, it’s easily the albums highlight and with its huge singalong chorus (in comparison to other album tracks at least), it should have in this fans opinion been released as first single. 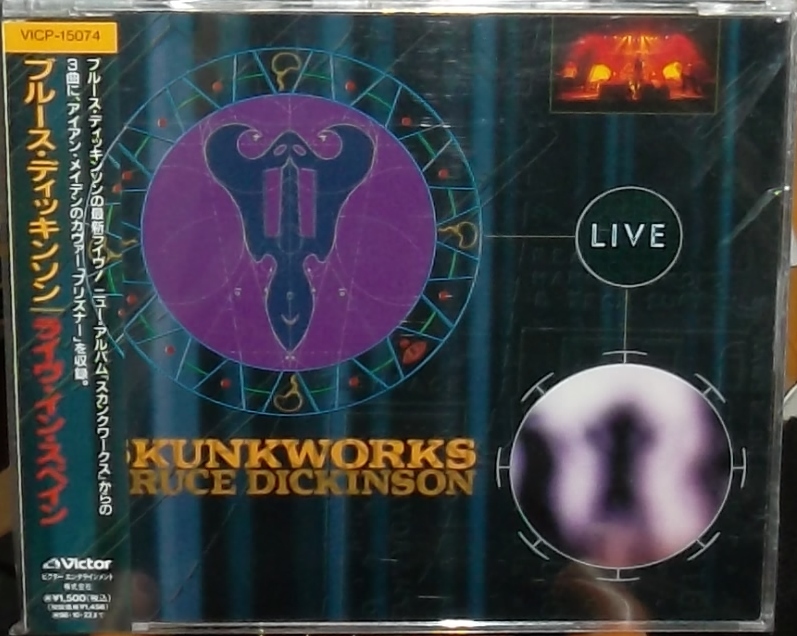 Was really disappointed it wasn’t a live cut for the EP nor for Bruce’s Deluxe DVD release many years later in which a live performance primarily of the albums material by the Skunkworks band otherwise kicks serious behind. Reckon Bruce should pull this one out when/if playing future solo shows… Oh and Inertia is a great tune too, Bruce sounds fantastic particularly during the songs intro piece (and even better on the live material at that!). 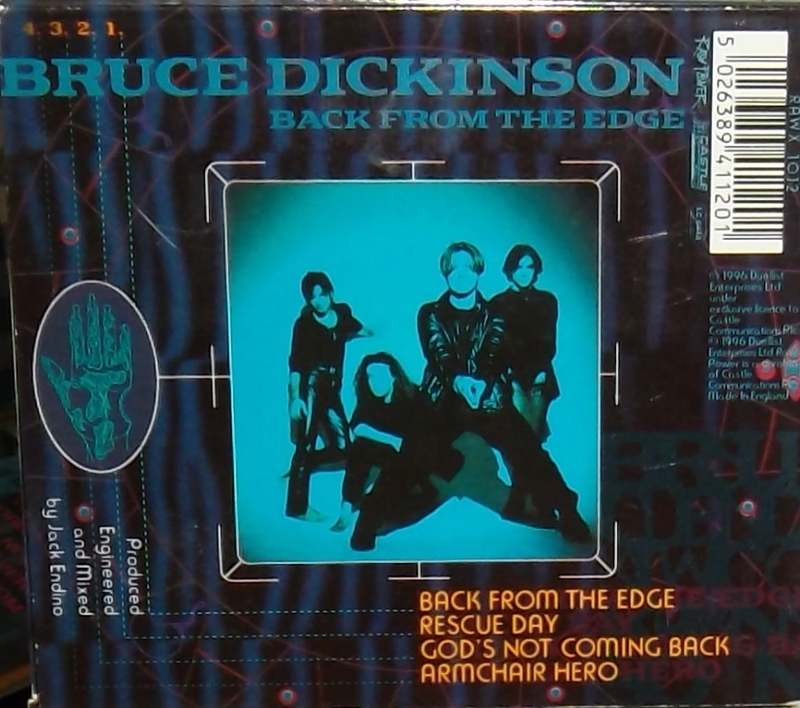 The Sci-Fi progressive 70’s vibe was in contrast to his previous material (never was grunge IMO, think that was just an easy label to place upon the album I suspect by those who didn’t truly understand it?) 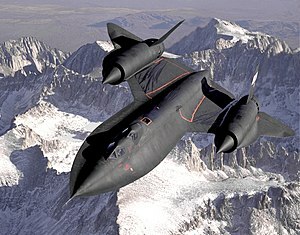 and while was certainly won over by what came next I do wish we had gotten a second Skunkworks record. 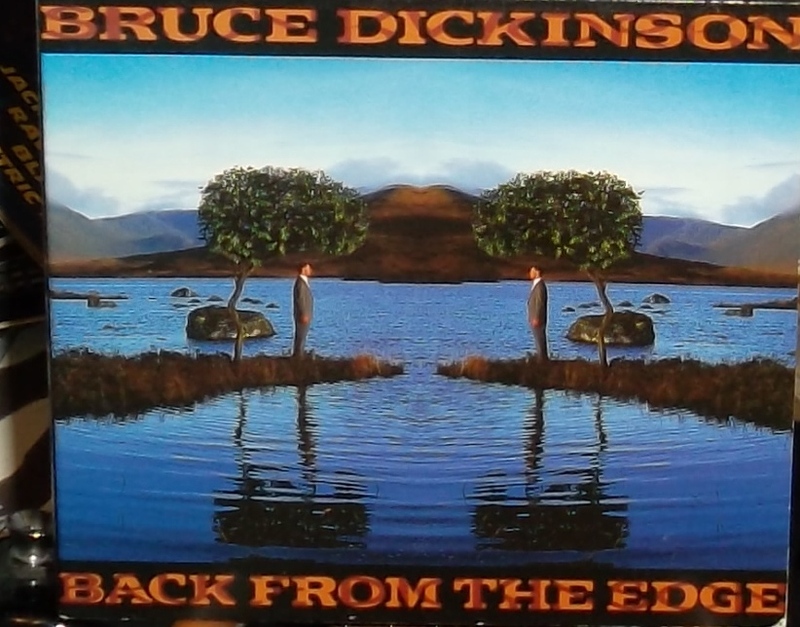 I do think if Bruce had released this after his rejoining of Maiden with Brave New World it may have gone over better with the masses!? 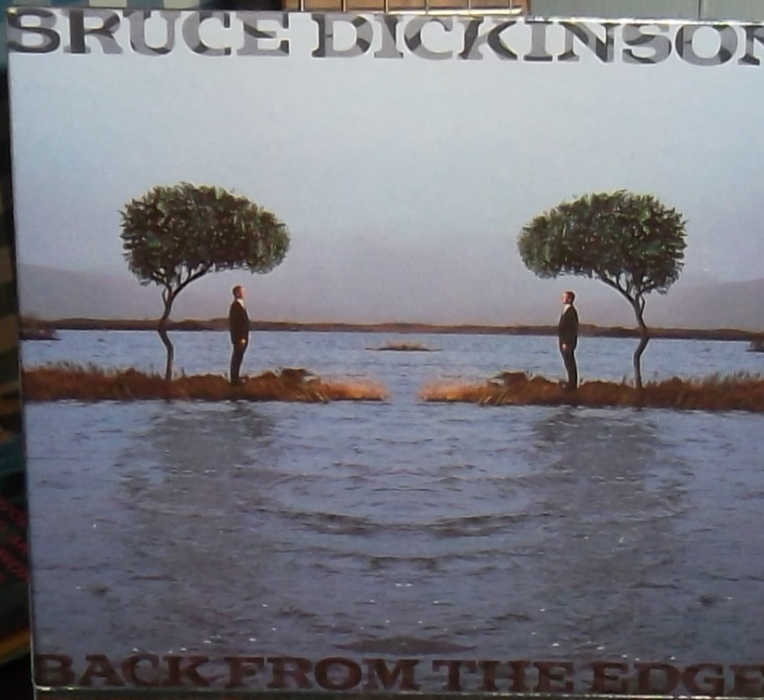 I think Bruce would do well to revisit some of these songs soon. It certainly can’t help to give them a second showing in live gigs or something. 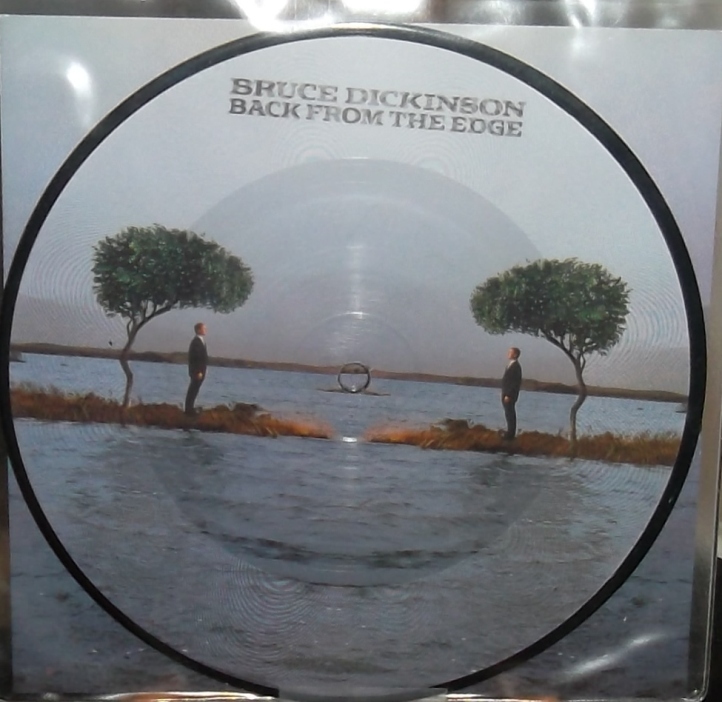 I hope Bruce has more solo material up his sleeve. I’m sure he does. Just as I’m sure we’ll see one more Maiden album at least. 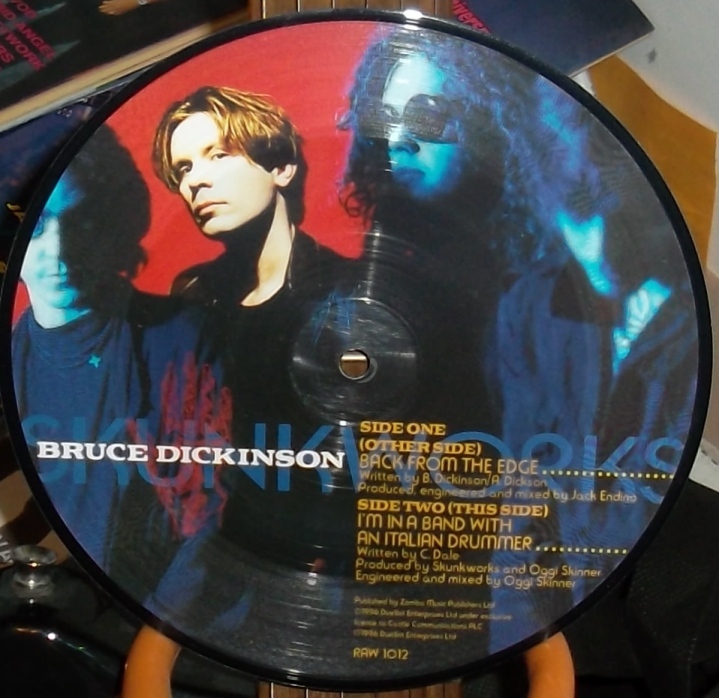 These guys, Bruce and Maiden, have been of such high consistent quality. Epic.